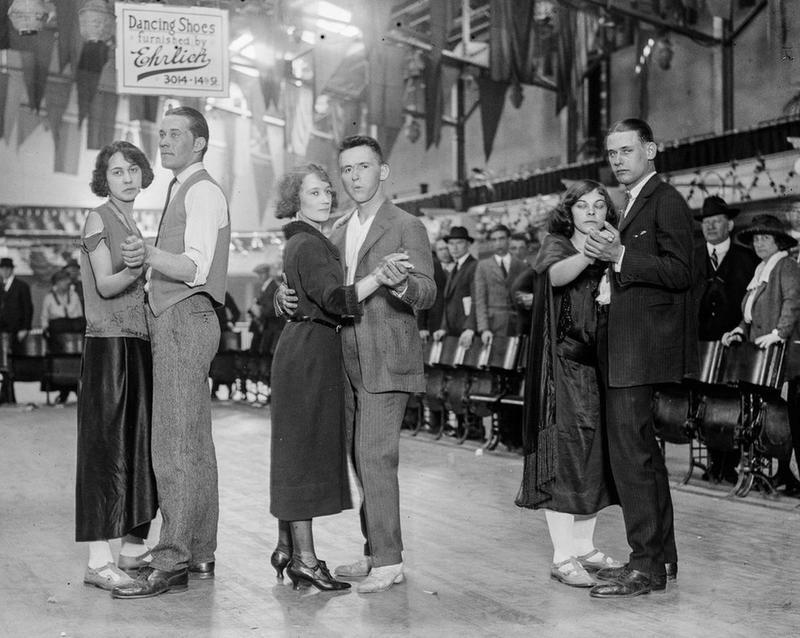 During the Great Depression, dance marathons became a competitive form of entertainment across the United States. Alma Cummings started it all with her 27-hour nonstop dancing on six different partners. The craze was born from people wanting to try or just watch others try. 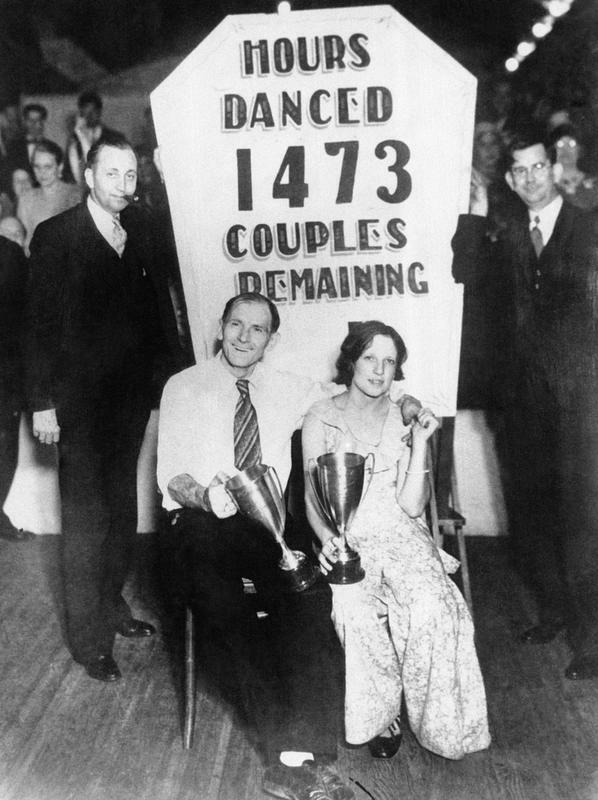 With a price of roughly 25¢ just to see all those dancing couples until they were all done, the dancing marathons surely weren’t just about dancing. These were also making money as people filled the dance halls. 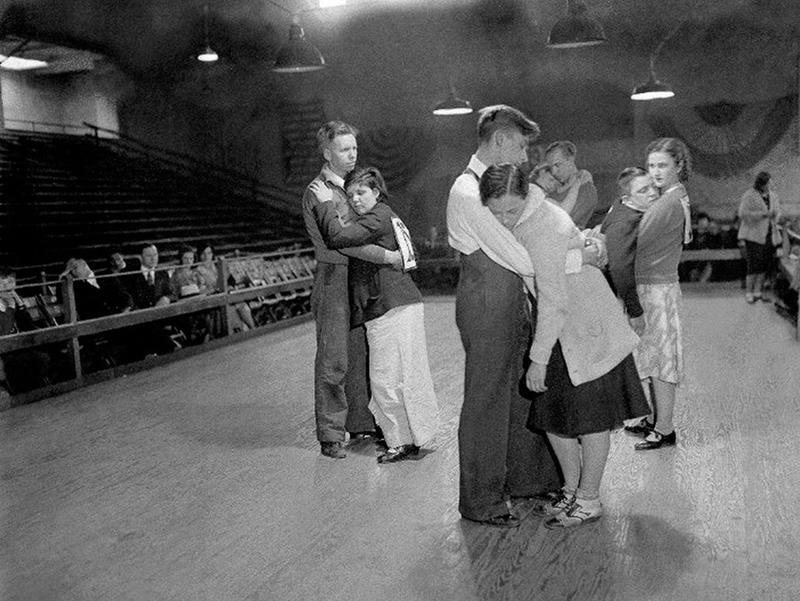 From slow to upbeat mixed up songs, couples could dance, walk, run or do any movement. After all, they wouldn’t want to remain still and be disqualified from the marathon. Testing both physical and mental endurance, these dance marathons definitely test the couple’s relationship as well (starting off energetic and playful, and eventually getting exhausted after some time). In spite of demanding nature of events at that time, people still managed to participate. This was because they greatly needed financial assistance. 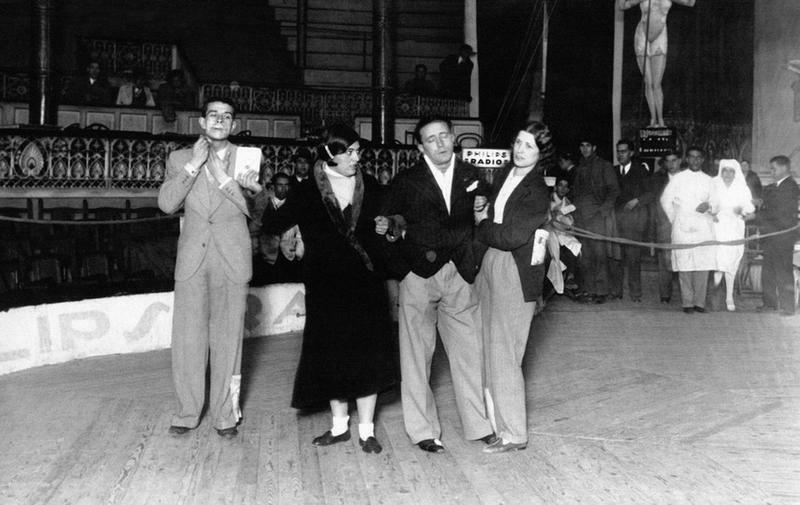 In fact, for the duration of the dance, these competitions provided food and shelter and of course, cash prizes for the winners. 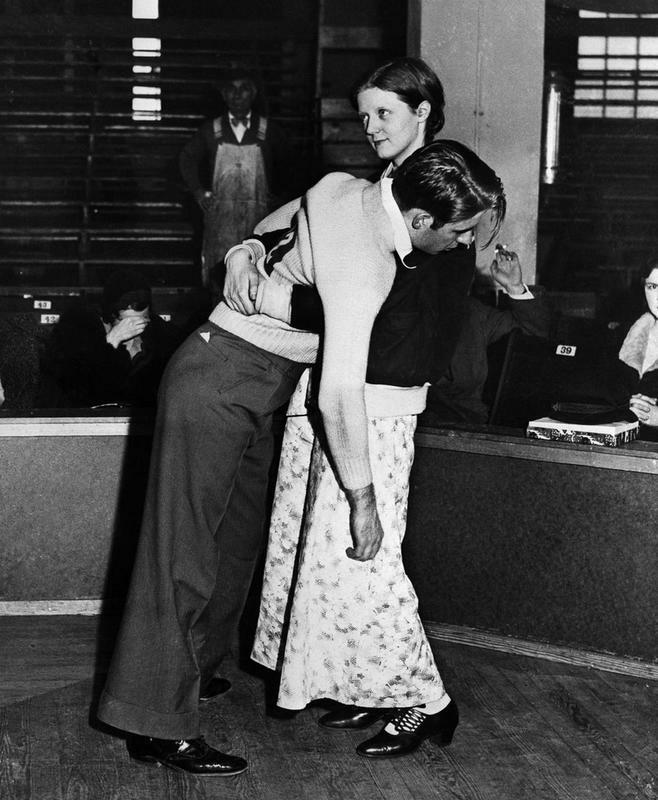 Food and bathroom breaks were actually allowed, just as long as one of each couple remains on the dance floor to represent the number they were assigned. 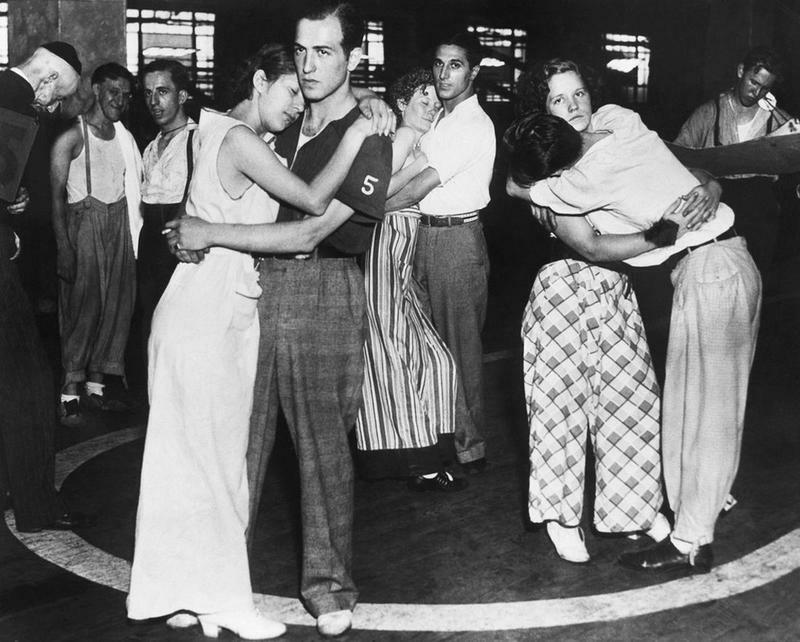 Brief napping was also allowed in some dances, but again, just as long as one of each couple remains on the dance floor, awake and moving in some way. Since couples take their basic needs in shifts, these marathons go on for weeks on end. However, this is where the dance marathons’ dangers set in for its participants. 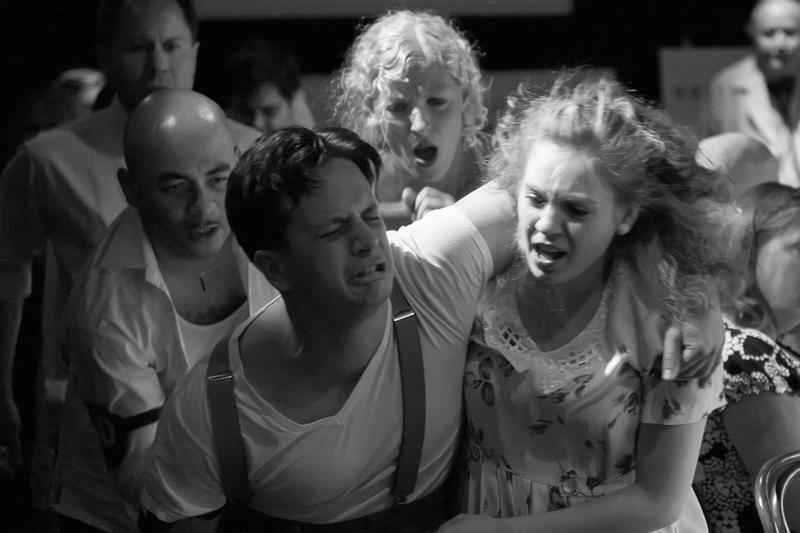 Just like any other time, tragedy can happen. 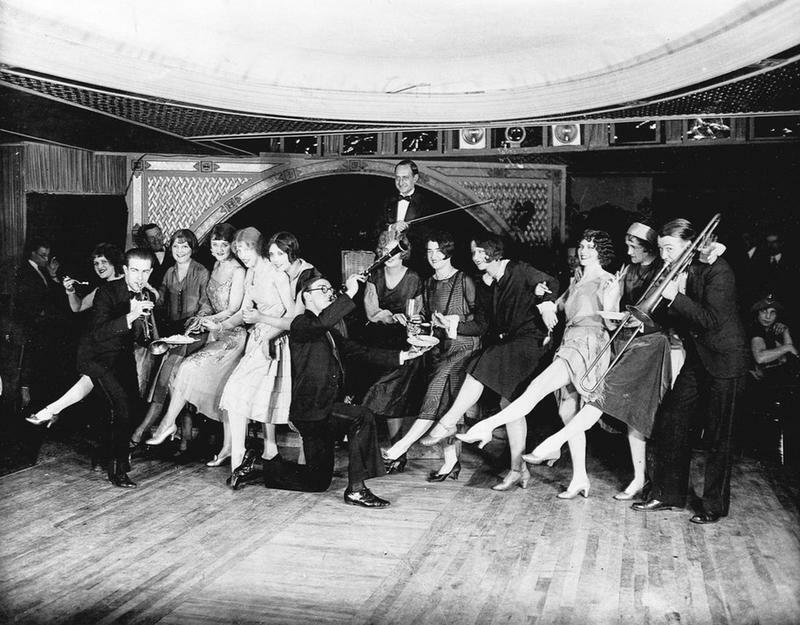 Homer Morehouse danced for 87-hours. He collapsed from sheer exhaustion, and died right on the dance floor. Seattle also had a share of an awful case on these competitions when a woman attempted suicide after she got 5th place. 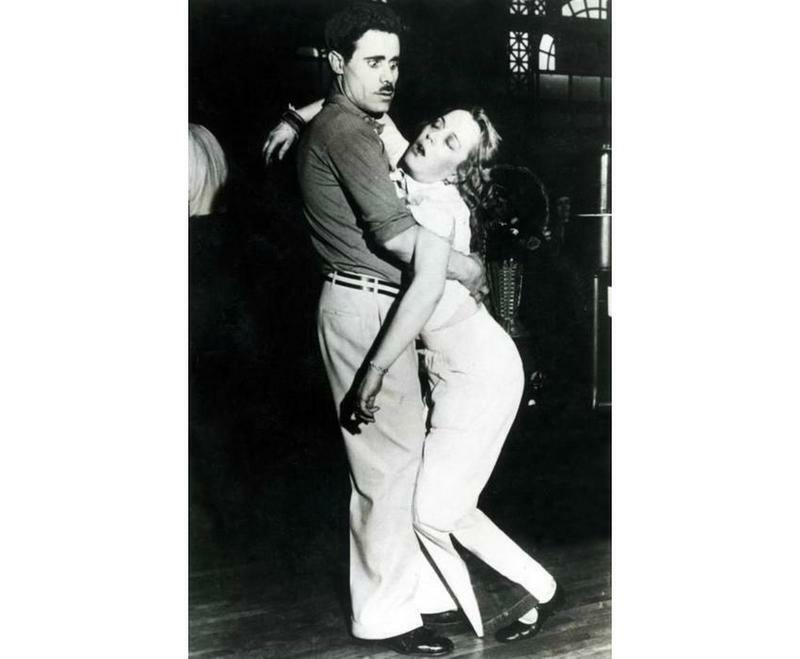 It was said that she dedicated 19 days to dancing and obviously felt terrible with her loss. Because of this, there had been an ordinance banning dance marathons within city limits. Dance marathons have been pretty dangerous and humiliating at the same time. Many cities completely outlawed them, but they still exist to this day, just in a tamer form. These competitions usually run from 12-24 hours raising funds for charities, like the Children’s Miracle Network.